Hi! My name is Carrie Fussell! 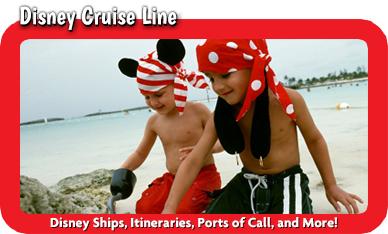 I am so excited to help you plan a magical vacation! 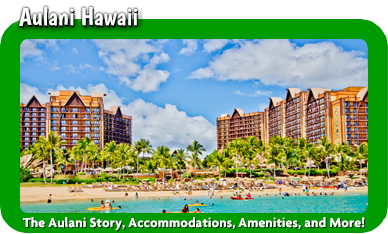 Whether you are looking for an action-packed adventure or a relaxing vacation, I would love to help you plan your vacation to Walt Disney World in Florida, Disneyland in California, Aulani in Hawaii, or an amazing all-inclusive trip with Disney Cruise Line or Adventures by Disney. 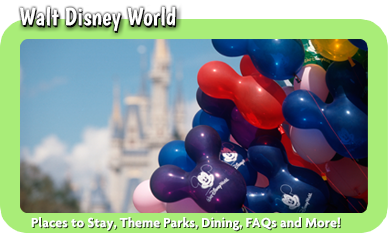 Planning can be very overwhelming, but regardless of which Disney destination you choose, I will help you to personalize your vacation for your family’s wishes and treat it with the same importance as my own vacation! I love staying updated on the new experiences and offerings at Disney and I am always adding new experiences to our “must do” list for our next Disney trip, so I am excited to share my experiences to help you make magical memories at my favorite vacation destination! I was born and raised in the Carolinas and I’m currently in Upstate, South Carolina. Though I grew up watching all the classic Disney movies, I never visited Walt Disney World as a child, so on my first trip in 2005, I fell in love with all things Disney! Since then, I have enjoyed visiting Disney World many times, and now I love getting to experience the magic all over again with my two sweet girls! When I am not planning and enjoying new adventures at Disney World, I am also a special education teacher – helping others is my passion. 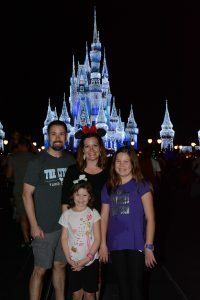 My family has been fortunate to explore multiple resorts, visit at different times of the year, be among the first to ride Slinky Dog at the opening of Toy Story Land, and most recently, to count down to the New Year at Magic Kingdom, and I would love to help you to plan the perfect trip for your family! I want to ensure the most magical trip possible for you! 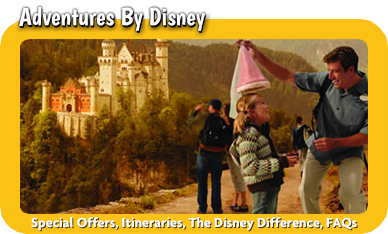 My love of Disney, attention to detail, and multiple travel experiences will help us to plan the perfect trip for you! And the best part is that you get my MickeyTravels experience and service for FREE! Let me take care of the details for you so can relax and enjoy the magic! 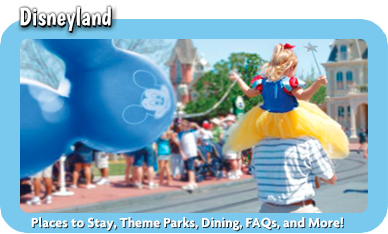 Contact me so that we can plan your next trip to the Happiest Place on Earth!